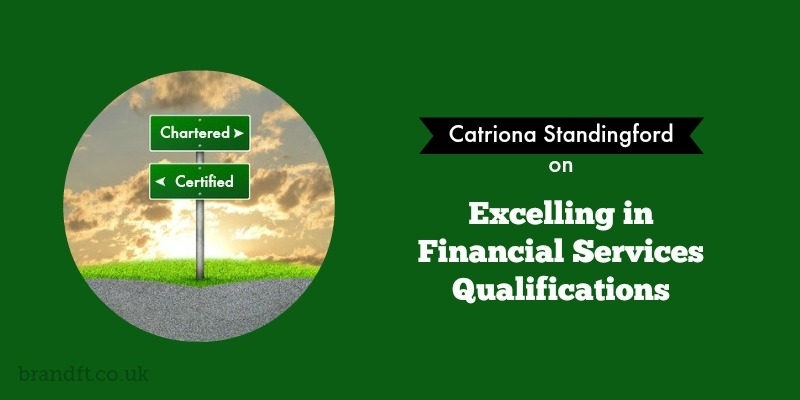 In April 2015 Catriona Standingford was interviewed by Roger Edwards about Level 6 CII Chartered Status and IFP Certified Status. Catriona discusses what the differences are and how consumers may perceive each label of ‘Chartered’ and ‘Certified’. Do have a listen using any of the methods below, and let Catriona know your thoughts on this by posting a comment on this blog post.